The Ashland Dinner Ride is an annual tradition that benefits the AMA Motorcycle Hall of Fame.  On July 6, the group ride takes motorcyclists through Ohio’s scenic countryside from Mid-Ohio Sports Car Course in Lexington, Ohio, to the historic half-mile track at the Ashland County Fairgrounds for Round 6 of the AMA Vintage Flat Track National Championship Series. For a $45 donation ($40 if registered before June 30) to the AMA Motorcycle Hall of Fame, participants may join the ride, have dinner at the track, and then move to their grandstand seats and watch a round of the AMA Vintage Flat Track National Championship Series. Dinner ride participants also receive a pit pass to get a close-up look at the teams and racers. And riders receive special parking at the track. Smokin’ Bros BBQ, of Mansfield, Ohio, will be catering dinner at the track. ©2017 American Motorcyclist Association. All Rights Reserved.